While you’re waiting on the next essay, story, or interview, I thought I’d post some pics The Dodgy has taken recently. 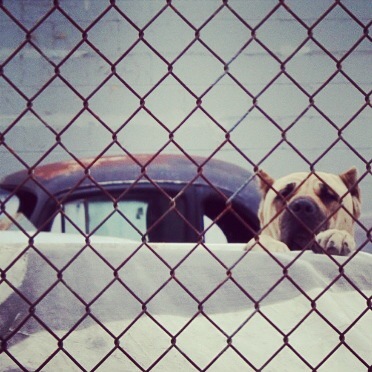 We have not done that in awhile and it’s also a reminder that there is an Instagram for The Dodgy. 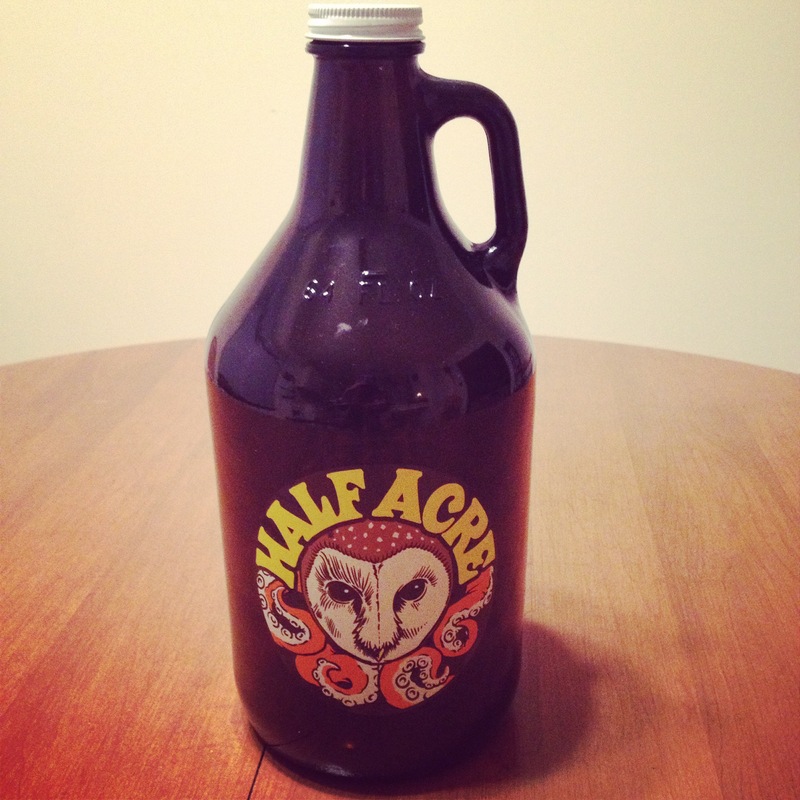 Half Acre Growler of Space IPA. Pure liquid heaven. 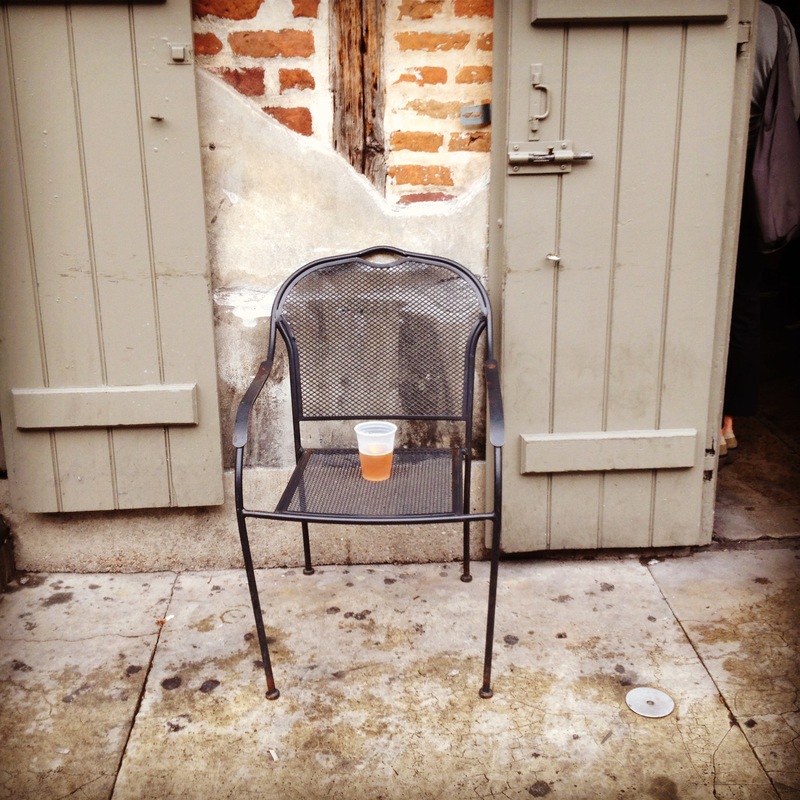 My chair at Lafitte’s Blacksmith Shop bar, New Orleans. 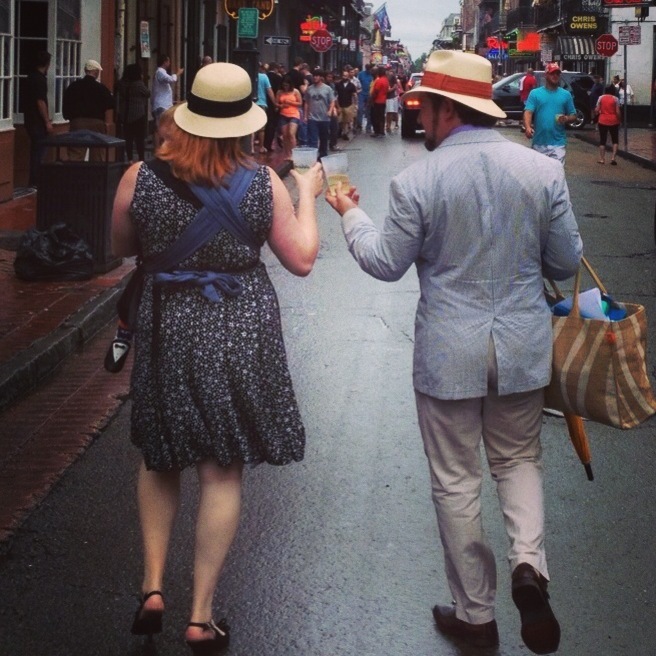 A couple walking in front of me on Bourbon Street. This New Orleans pics were taken during the last week of May. 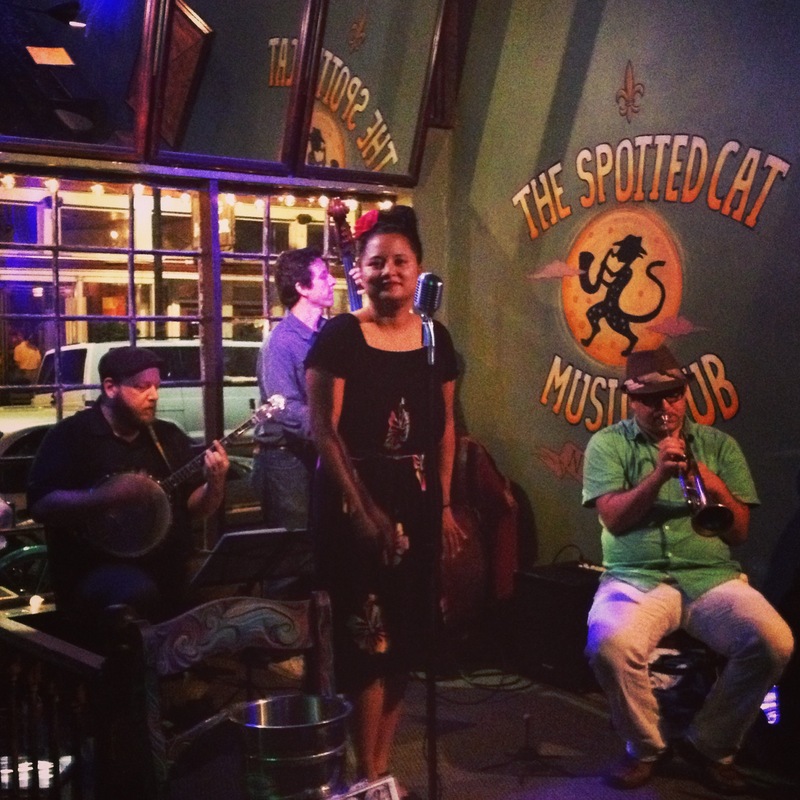 Spent a lot of time at The Spotted Cat (seen often in “Treme”). Drank Abita Restoration Pale Ale there and the bartender was from the Chicago area. 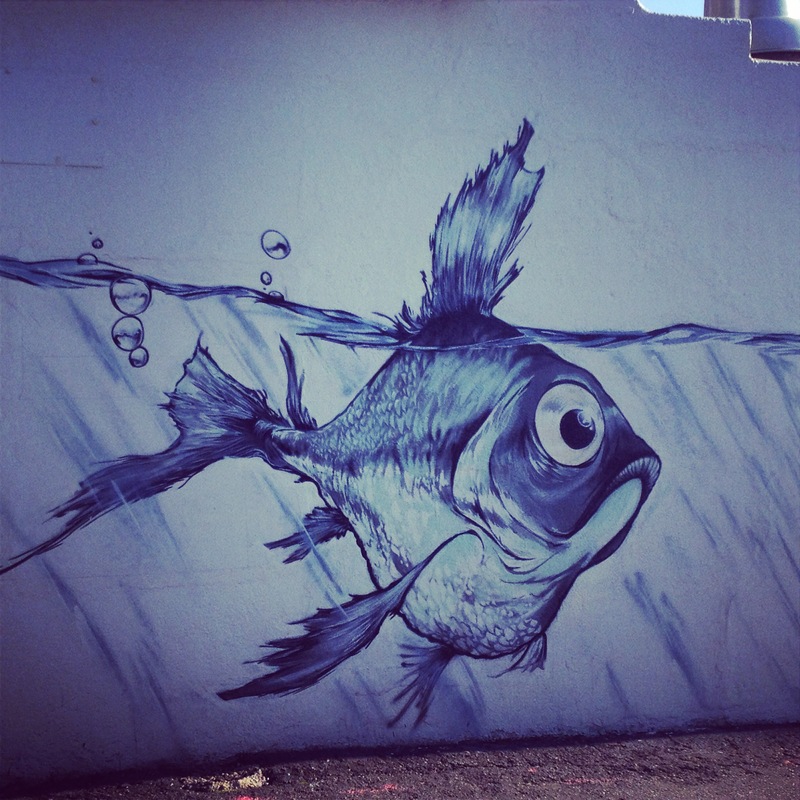 Wall Mural on Miller Pizza in the Miller Beach community of Gary, Indiana. 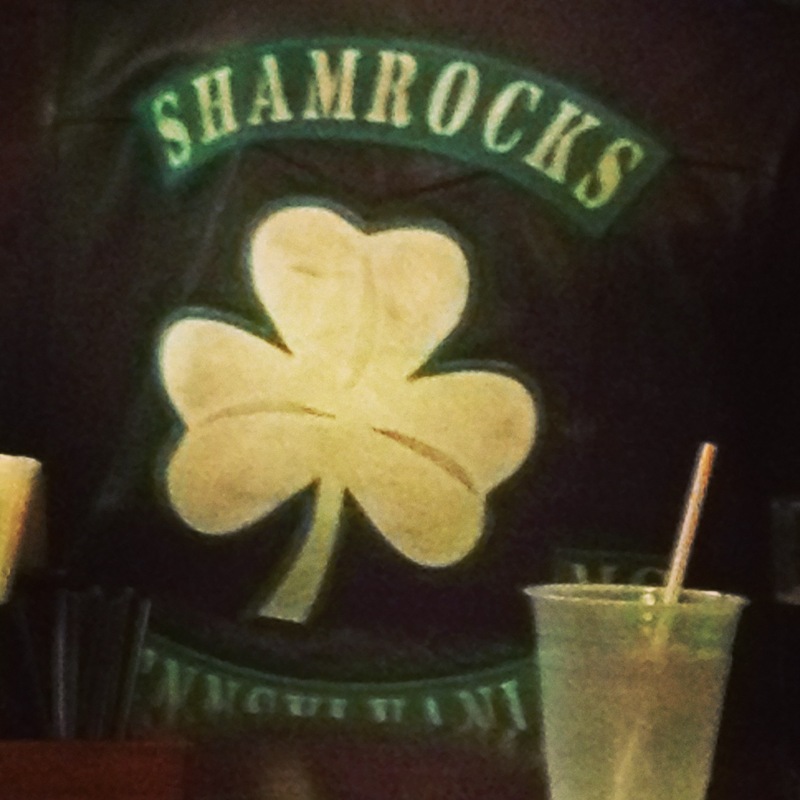 The Shamrocks Motorcycle Club spotted in Chicago.